Visionary Jazz Trumpeter, Bandleader, and Soloist. Client Since 2010. 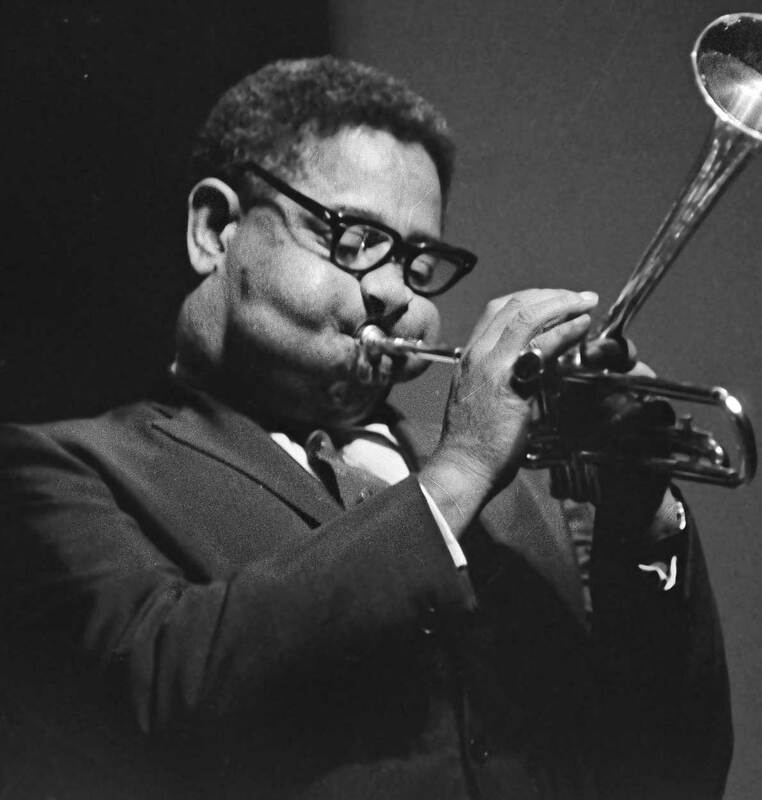 Born on October 21, 1917, Dizzy Gillespie will always be remembered for his bent trumpet and his puffy cheeks while playing. 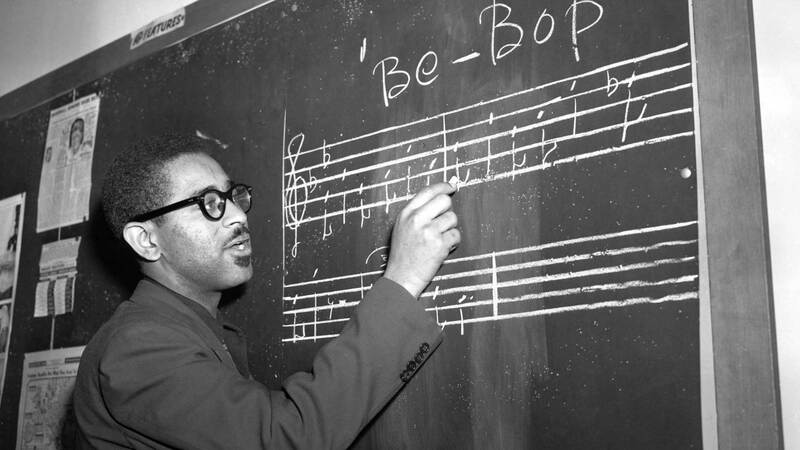 Gillespie played in numerous styles of jazz, but is most remembered for his contributions to bebop and Afro-Cuban music. 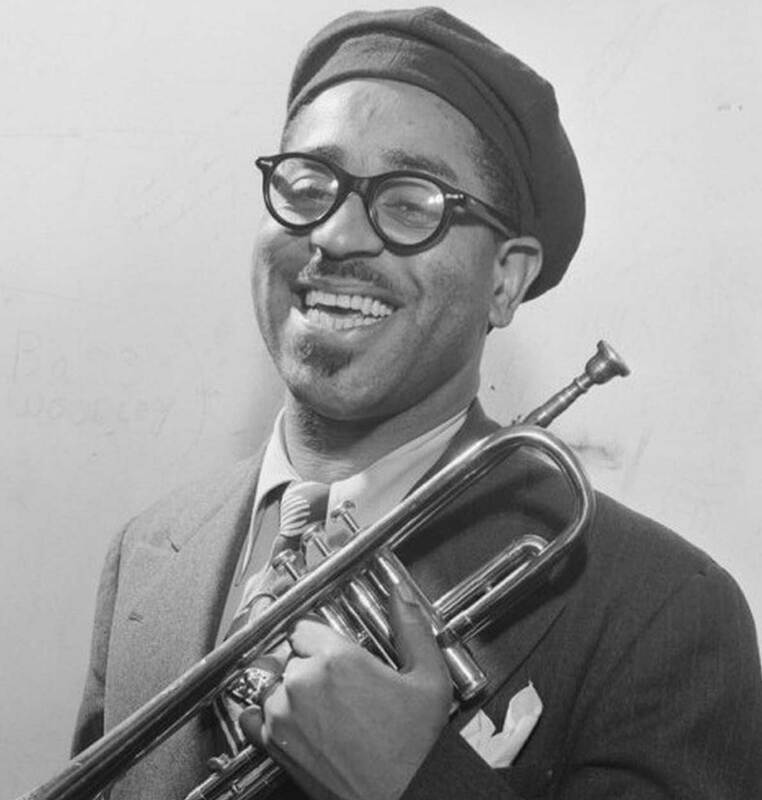 Though he tragically passed on January 6, 1993, he lives on as one of the most important jazz legends of the bebop era.